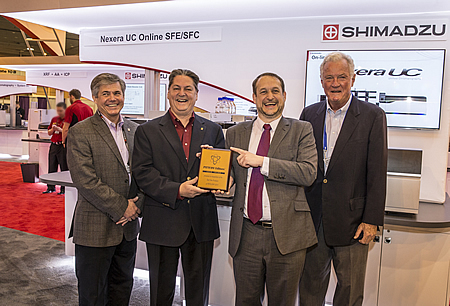 Shimadzu Corporation announced that its fully automated supercritical fluidic chromatography-based Nexera Unified Chromatography system (Nexera UC) received the Pittcon Editors' Gold award at the 2015 Pittsburg Conference on Analytical Chemistry and Applied Spectroscopy (Pittcon) held in New Orleans, LA between March 8th and 12th 2015. The Pittcon Editors' Awards recognize the most innovative products presented at Pittcon for the first time based on votes by the media corps. Editors awarded the Nexera UC for its ability to provide a workflow solution that addresses the bottleneck in real-world sample analyses. 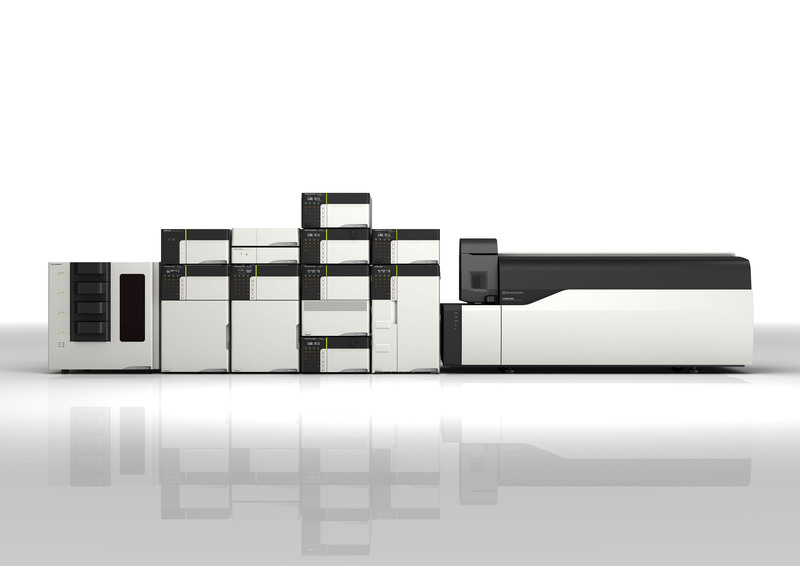 The Nexera UC is the world's first fully automated system that combines on-line SFE and SFC in a single flow path. This unique system enables automatic extraction of up to 48 samples followed by seamless transfer to SFC/MS for high-sensitivity detection of targets by mass spectrometry. The Nexera UC system eliminates the need for complicated sample preparation and enables highly reliable and stable analysis of delicate samples that are prone to oxidation or degradation if exposed to air and/or light. The fully automated Nexera UC system has a much higher target analyte recovery rate and reduces the possibility of human error during analysis when compared to conventional manual workflows and off-line systems. In addition, Nexera UC enables the analysis of compounds over a diverse chemical space and significantly reduces the quantity of organic solvents used. "Shimadzu is extremely proud to receive the Pittcon editors' gold award, an achievement that serves to recognize all of the engineers and scientists who developed the Nexera UC," said Dr. Teruhisa Ueda, General Manager, Analytical & Measuring Instruments Division. "As the world’s first fully automated system that combines on-line SFE and SFC in a single flow path, the Nexera UC will eliminate the need for complicated sample preparation and thereby improve productivity in the lab. We are eager to collaborate with customers around the world on this exciting new product."